BOOK YOUR 2019 LAKE ANNA VACATION NOW!! We feature over 100 Lake Anna, VA properties to chose from. 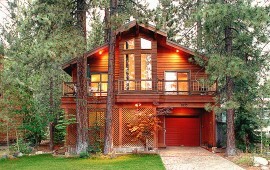 Cabins, single-family homes, condos – you name it! We have lodging to fit any family’s needs. Click below to start your search! 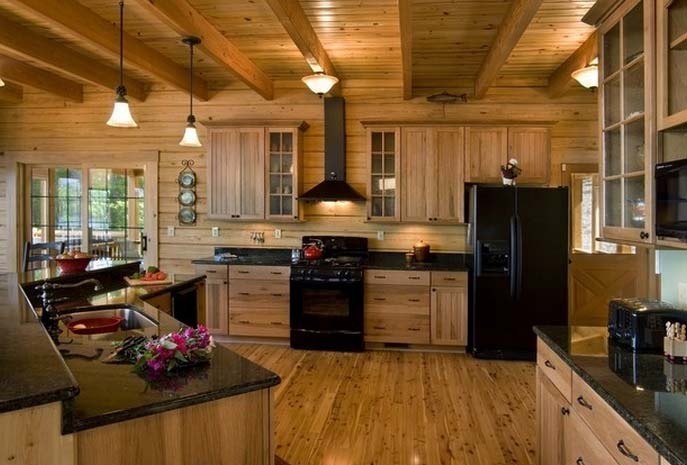 Lake Anna Rentals highlights a large variety of vacation homes in and around the Lake Anna, VA area. We link to an interactive search engine which allows you to filter properties based on your family’s needs. Search on number of bedrooms, bathroom, location, property type, and amenities offered. We also provide a wealth of useful information about the area, making us your one-stop shop for everything Lake Anna! Book a Lake Anna house rental, waterfront property, or cabin – with comfort and amenities that you won’t find in any hotel room. Check out all of the area’s vacation rentals for your next lakefront vacation at Lake Anna Virginia. Don’t forget that you can filter on amenities, location, property type, etc. The Greens at Tanyard is an 18-hole golf facility located near Lake Anna, Virginia. 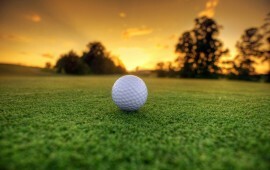 It is a top-tier golf course which has earned a well-deserved reputation as a “player-friendly” course. Although a semi-private facility, The Greens at Tanyard also welcomes public play seven days a week. Whether it’s boating, skiing, fishing, or cruising around on a Jet Ski…Lake Anna offers it all! 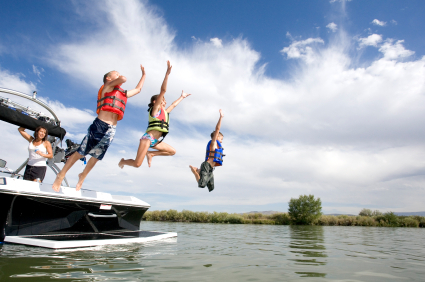 The lake offers a wide variety of water sports – something for everyone! Lake Anna is more than 13,000 acres in size and encompasses 3 different counties in Virginia. It is 17.5 miles long and 1.5 miles wide. Finding a restaurant can be difficult, especially when you don’t know where to look or don’t really know the area. For those who are staying in or near Lake Anna, VA, you are in for a treat! There are several Lake Anna restaurants that serve mouth-watering dishes which you will absolutely love! Go back in time with a retreat to a restored 18th and 19th century private cottage. Each cottage boasts period furnishings, wood-burning fireplaces and a unique history. The grounds host some of the most “well-preserved Civil War trenches around”. Bring a good book and bottle of wine to enjoy from the comfort of your porch! There are many small markets and shops around the lake, providing visitors with ample shopping. Louisa, VA is the closest source for shopping, and is less than a 30-minute drive from the upper lake area. There you will find antiques and gift shops, jewelry, clothing, etc. We discovered Lake Anna, Virginia by accident while driving through the state of VA and taking back roads to avoid the highways. The Lake is beautiful and quite large. Most of the shore line is either wooded or has water-front homes. Lake Anna is located in a remotely populated part of the state and surrounded (primarily) by state parks, farms, undeveloped land and residential areas. 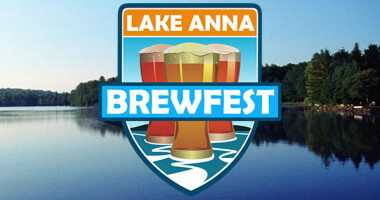 The Lake Anna Brewfest takes place on May 18, 2019, at the Lake Anna State Park, which is located in Spotsylvania on Lawyers Road. This family-friendly annual event is sponsored by Travel Lake Anna. This non-profit organization raises money and awareness for the Cystic Fibrosis Foundation, promotes the region, and provides scholarships for college-bound high school students. One goal of the festival’s organizers for this occasion is to promote local businesses and restaurants. 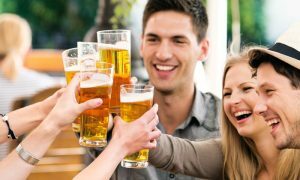 Part of the festivities involves showcasing four-ounce craft beer samples that originate from regional and nationwide breweries. Live music and amazing local food are part of the festivities as well. 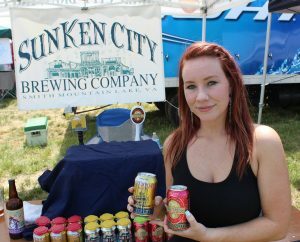 Attendees can purchase tickets online at www.LakeAnnaBrewfest.com, or at the gate (cash only). Each general admission ticket comes with six (beer) sample tickets. These allow the holder to taste the craft beers (one ticket per beverage). Additional sampling vouchers are available at the event for $1 each, but they cannot be purchased in advance. Attendees can buy designated driver, general admission, VIP and group discount tickets online. The latter applies for groups of 20 at a time only, and a 10 percent discount is applied. For larger purchases, buyers need to contact the organizers via the event website and provide information like attendee names and types of tickets needed. In addition to event entry and craft beer samples, general admission tickets are good for a free festival pint glass. Early bird tickets are available through May 31 and include 10 sample tickets for $20, pre-sale tickets are available from April 1 until May 1, and include 8 sample tickets, from May 18 on, tickets run $25 and include 6 sample tickets. VIP ticket holders also receive early entry to the festival, unlimited beer sampling, and access to the VIP tent where they can taste exclusive beers. These tickets cost $40 through March 31, $45 from April 1 until April 17, and $50 after May 17. Designated driver tickets cost $10 any time and grant access to individuals under 21 and to those who are of drinking age, but don’t want beer tickets. While not able to sample beer, these ticket holders have access to all the food, vendors and entertainment. Online buyers can pick up their tickets at the will-call line on the day of the Brewfest. They must verify information via a valid driver’s license. Since these are not transferable, buyers who are purchasing tickets for someone else must put the name of the actual attendee into the appropriate area in the checkout process.